Get in touch with us for your free two-week trial of the hearing aids that are right for you (with no obligation to buy) and including a free hearing assessment. With so much to gain, and absolutely nothing to lose, why not experience exceptional hearing? Book your appointment today and hear more clearly with bloom. Capture the best sound the industry has ever delivered. We went to the polar icecaps to put an end to wind noise in our hearing aids. Enjoy sound input creating clear and distortion-free speech understanding. Whether you are skiing, sweeping up leaves in the garden, taking a shot on a breezy 9th hole or rambling in the countryside, our hearing aids cleverly and quickly adapt automatically to any listening situation you find yourself in, no matter how complex. Our hearing aid ranges automatically adjusts to 9 different listening solutions allowing you to experience the sounds you want to hear the most. Outdoors it significantly reduces wind noise. You will be able to take a stroll in the park and chat to friends easily. 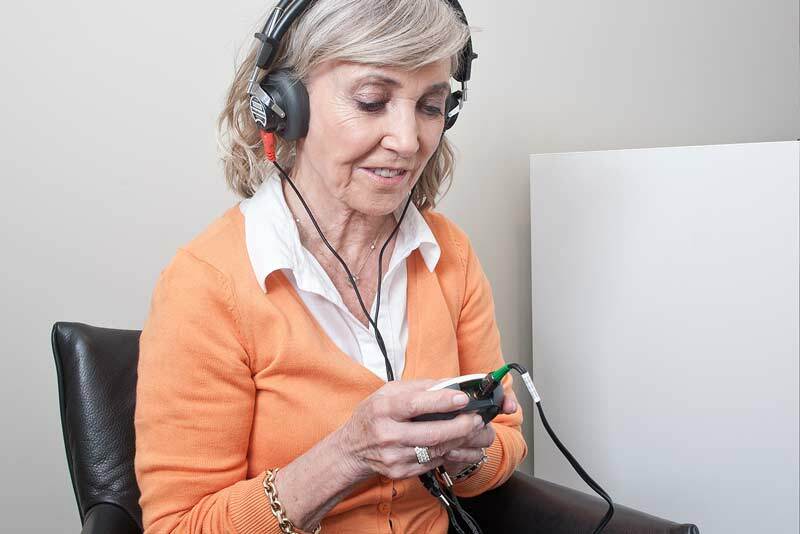 Get in touch with us for a two week free trial of our hearing aids (with no obligation to buy). We promise you will love it as much as we do. Complete the form below and we will call you shortly to arrange an appointment at a time that suits you. Protecting Your Privacy: Your privacy is important to us. By submitting this form you consent to us contacting you by Email and Telephone. We will not share your information with any 3rd parties and we will only contact you about our two week free trial of hearing aids.